This Beachfront Suite in Puerto Vallarta is spacious and comfortable 1 bedroom unit in the ground floor is perfect for on-the-go people or for those who choose to avoid the stairs. Newly outfitted with beautiful Mexican tile and decorated in Mexican style. Although without balconies, it features windows onto the beach in living and bedroom and is located just a few steps from the beach making it one of the many wonderful Beachfront Suite in Puerto Vallarta. To have the most beautiful vacation at a beach in Puerto Vallarta, VallartaShores's Beachfront Suites is a must try. 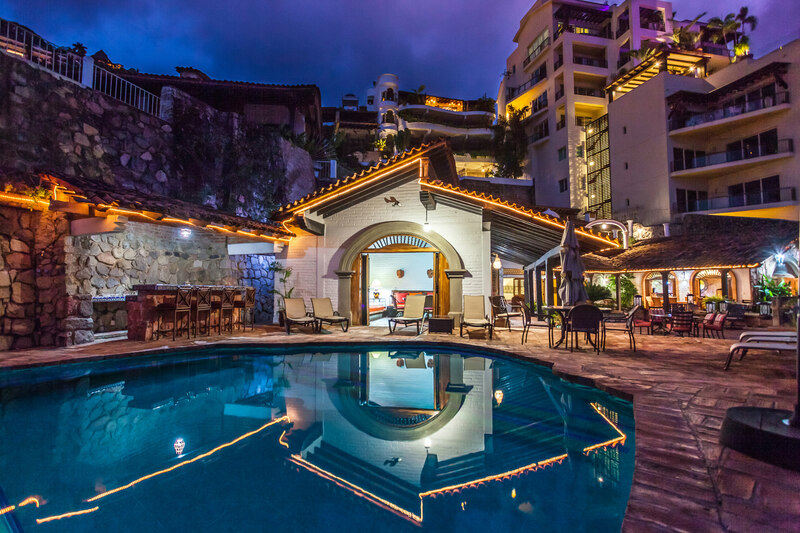 Book a suite or rent a beachfront suit in Puerto Vallarta with VallartaShores.